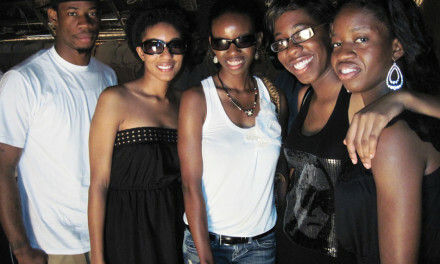 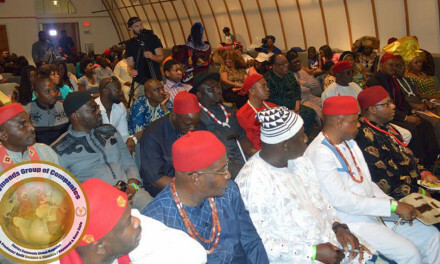 It all happens at the World Igbo Festival of Arts and Culture. 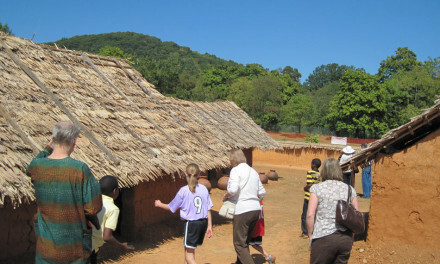 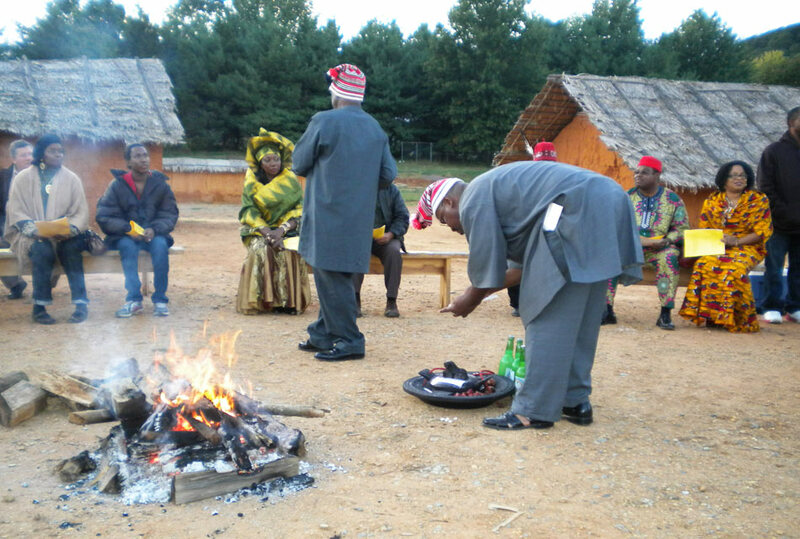 A celebration of Igbo culture underway at Igbo Village – featuring kola nuts, palm wine and a mixed audience of Igbos and non-Igbos. 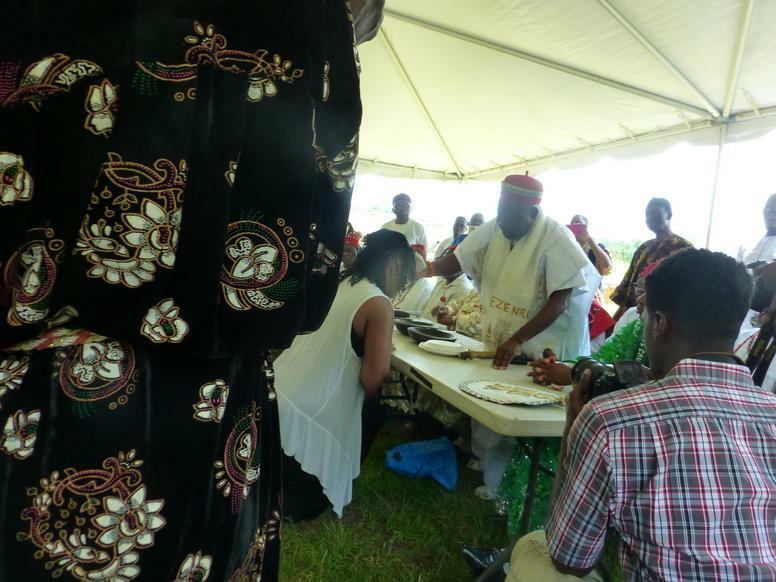 To formally welcome her back into her ancestral Igbo community, Eze Nri applies Nzu (signifying peace and love) to the forehead of an African American woman who discovered her Igbo roots through DNS testing. 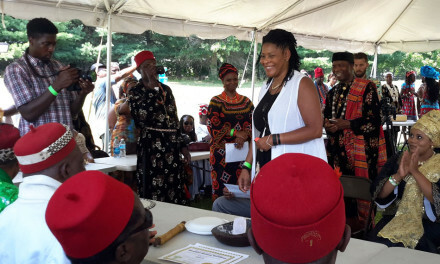 The Reconnection Ceremony is one of the programs featured at the World Igbo Festival of Arts and Culture.